My family member and me all love pets. We look after our own dog and cat at home. Outside our house surrounded area cats too. I learn simple grooming from online so can help pets trims their hair. 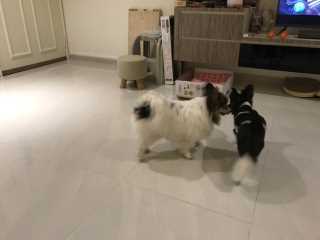 Want to give full attention for our new friends, can took them to nearby park or sea side. Everyday if new friends like it can have car ride too. 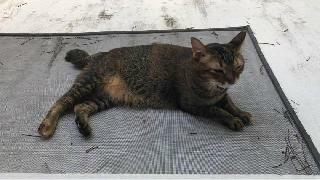 Cat's Pet Boarding service is located in or nearby Bedok, Singapore. Book via PetBacker for Insurance, Payment protection & 24x7 support.